Even athletes who would want to play elsewhere also would like no-trade clauses. 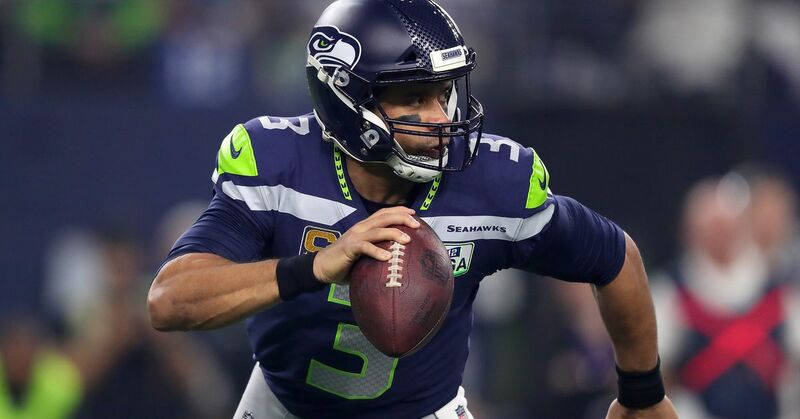 New York Yankees second baseman Russell Wilson recently had his baseball agent, Mark Rodgers, negotiate a contract for Wilson to play football for the NFL team in Seattle. In said contract, he finagled a no-trade clause.